Modicare Mega Event – Modicare is a top leading direct selling company in India and it makes many success stories in Network Marketing Business. Modicare Company organizes many event time to time to encourage the consultant for their achievement. This year Modicare celebrate Sitaron ki Raat in Jaipur on 13th May 2018. Modicare Grand Festival Ceremony Sitaron ki Raat conducted on 13th May 2018 at RIICO Industrial Area, Sitapura, Jaipur. The event starts in the presence of Mr Samir Modi, Chairman and Managing Director or Modicare Group. Here Samir Modi encourages more than 200 consultants for their valuable achievement and distributes awards to them for their tremendous work. Mr Samir Modi also gives the motivational speech to all guidance which has a unique vision. Mr Samir Modi is a youth icon of Network Marketing Business and in his guideline, he took off modicare business profit on top. So if you miss Sitaron ki Raat Jaipur Modicare Mega Event then you can see the full video of event ceremony from here. 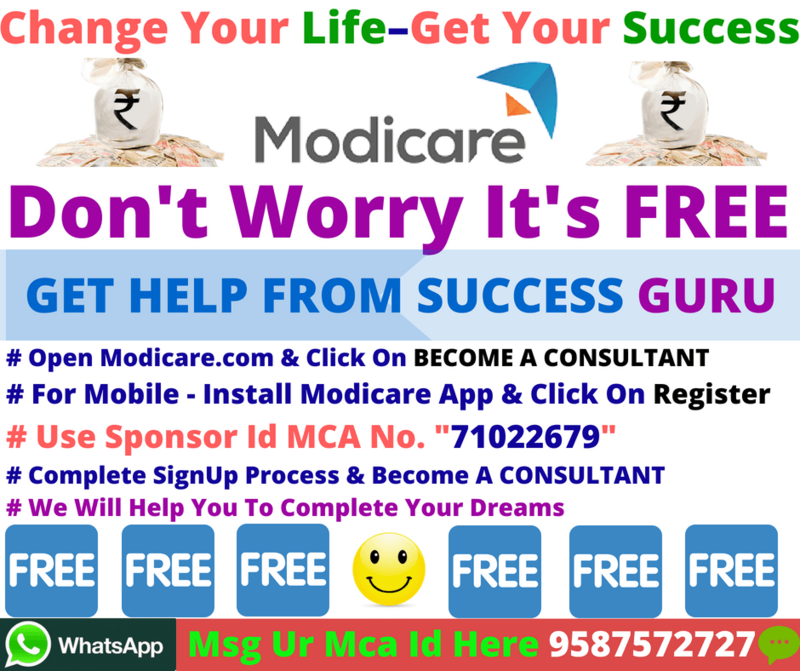 Modicare started his business in India form 1996 and now it became a successful MLM company in the Indian market. Modicare started his business with 400 distributors but at the present, more than 800000 distributors working under modicare network marketing company. Modicare company has more than 25 centres all around the world, which supplies product to more than 2600 cities. Modicare provides a large variety of product in Food, Homecare, personal care, skin care, body care etc. It is the only one MLM company which give 100% satisfaction guarantee with money back policy. 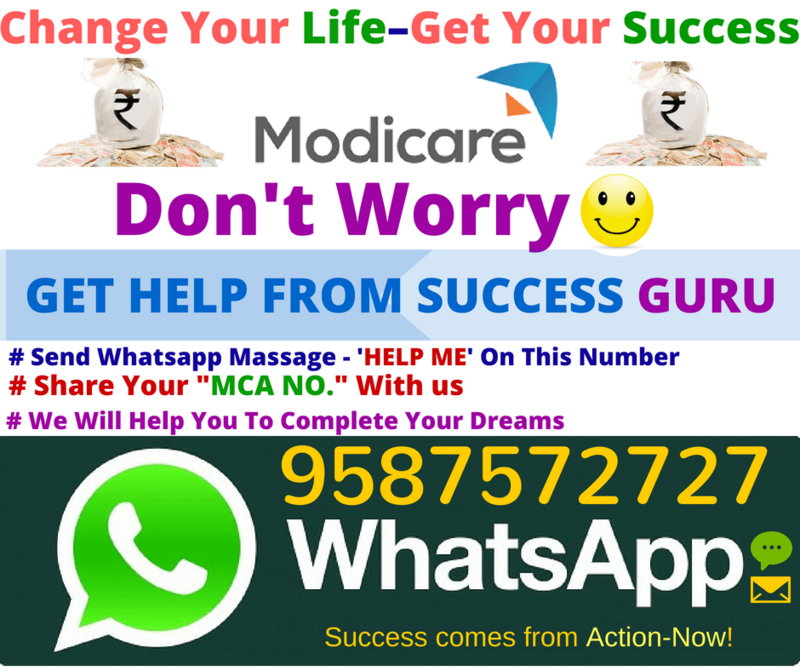 Modicare is a Multi-Level marketing company which has lots of future scopes. If you are looking for a better future in MLM business then modicare will give you a chance to grow professionally or personally. You can join the Modicare Business Plan to earn money as a Part-time or Full-time consultant. Join modicare business now and make another success history. So here you get to know Modicare Mega Event Sitaron ki Raat which was held in Jaipur on 13th may 2018. You can check the key highlight of the modicare ceremony which leads by Mr Samir Modi, Chairman and Managing Director of Modicare Group.